God works in crazy ways and I love it! Getting the opportunity to go to Honduras with H&H was a total God moment that completely fell in my lap, but even more things came out of it than I originally expected. The people I met on that trip will forever hold a place in my heart, two of them being Dana and Ally - whom I like to call my soul sisters. They are literally two of my new best friends that I feel like I have known my whole life. 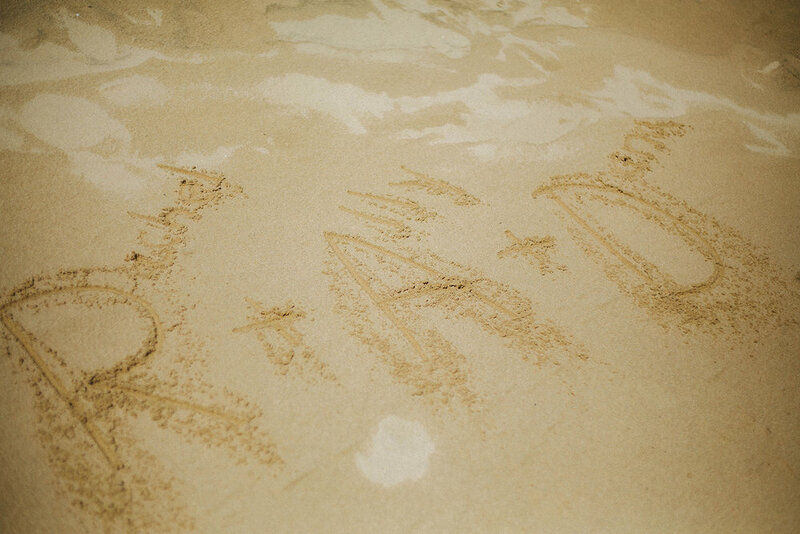 Ally is from Missouri and Dana is from Wisconsin. 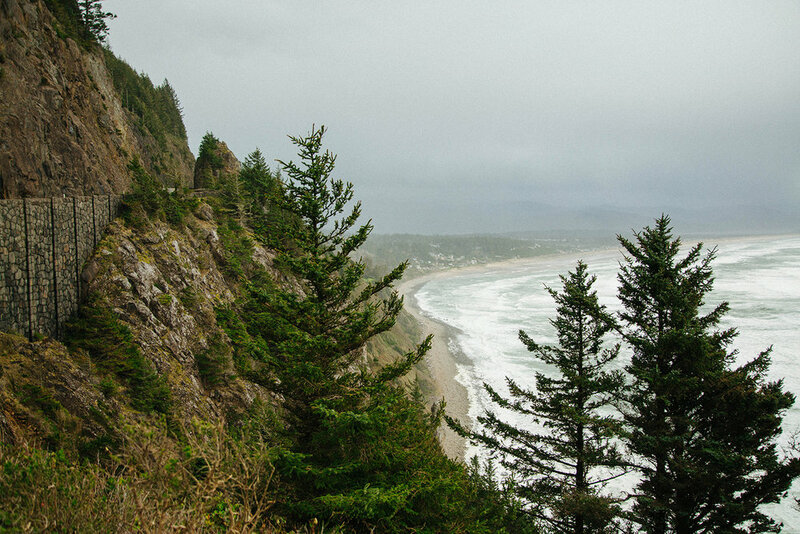 When I heard they had never really been to the West Coast, I was shocked. I shared so many PNW pictures with them and convinced them they needed to visit me sometime. One thing I love about these two is that they stick to their word. We left our Honduras trip end of February and they said they would come visit me in Oregon some day, and about 40 days later they really came! I was so excited to show them all of my favorite things about where I live. The first day we explored the Columbia gorge. 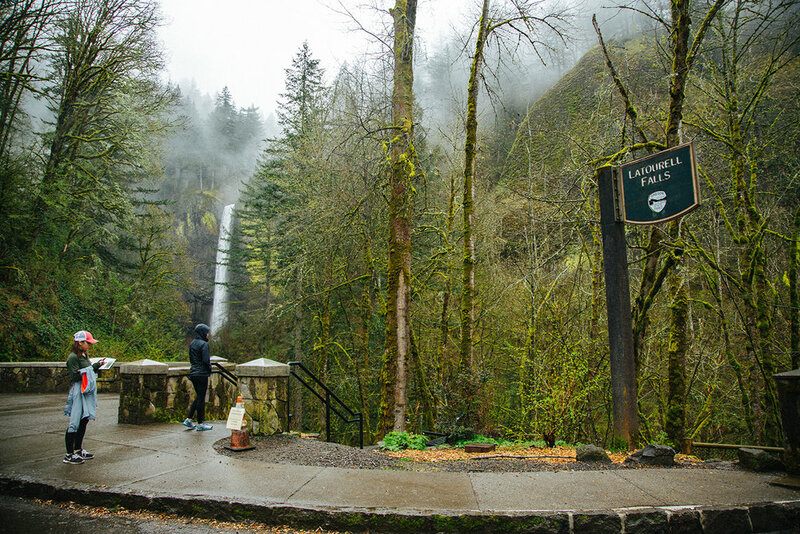 We stopped at Vista House, then on the way to the hike I wanted to do, we stopped at the first waterfall off of the Historic Scenic Byway (Latourell Falls) and their minds were blown. I didn't realize they had never even seen a waterfall! They were seriously obsessed... I was like "goodness, you girls haven't even seen anything yet!" Then we went to Moultnomah Falls and their minds were really blown. From there, we hiked Angels Rest and then stopped at Double Mountain Brewery in Hood River for appetizers and beers. We ended the gorge adventure frolicking around Rowena Crest. We headed home on the WA side so I could take them over the Historic Bridge of the Gods and then ended at my parents house just in time for them to treat us to a yummy dinner and wine. It was an epic adventure day and I was actually incredibly impressed that we fit so much into one day. The next morning we headed out to the Oregon Coast. Huge thank you to my friend Judy who let us use her beautiful Rockaway Beach cabin for our stay. We stopped at Cannon Beach first on the trek to our cabin, and briefly took some pics at Hug Point, too. We cozied into our cabin the first night, made some tacos, and attempted to build a fire on the beach. It was so windy that it wasn't necessarily a success, but a memory for sure haha! The next day we celebrated Dana's birthday. We started off with a birthday frosted breakfast roll for her and went on our merry way to check out some other beaches. 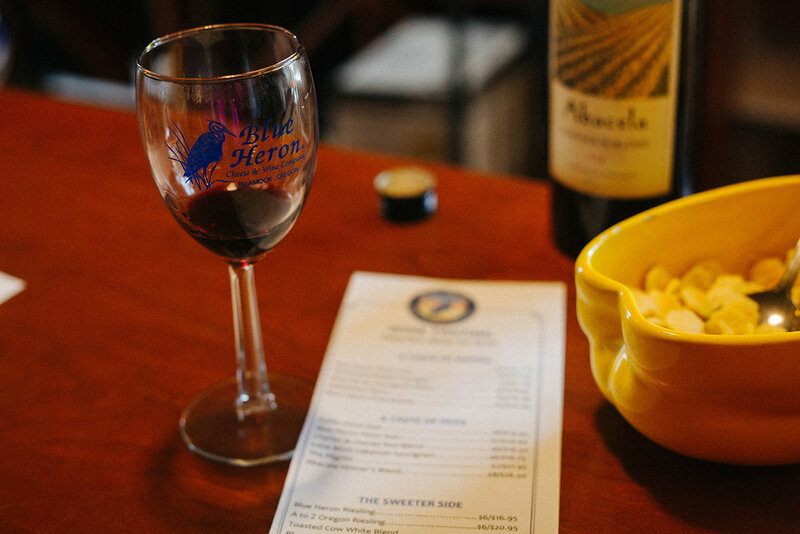 We stopped for a bathroom break at Blue Heron wine and cheese company, part of Tillamook Cheese Factory, and ended up staying for a wine tasting (Dana's first wine tasting!). We spent the rest of the day exploring Pacific City and of course getting lunch at Pelican Brewery. Our last night at the beach, we went out to a local dive bar, Rick's, the only one in Rockaway and met a rowdy fun group of people, which led to meeting another fun group of guys, who invited us over to their beach front cabin for a fire and s'mores, which us girls ended up building AND buying s'more supplies for, but at least we got our fire on the beach. Another first- for Ally! The next day we headed back to Portland so I could show them the actual city. We were blessed with another gorgeous sunny day to wander around the Sunday market and walk around the city, then I took them over to another favorite, 23rd street, for some shopping. Mid afternoon we drove out to Mt. Hood because I wanted to show them my favorite Hike of all time, Bald Mountain - which opens up to the most glorious view of Hood. However, we drove all the way there to find out that the road to the trail was unaccessible due to snow... my bad. Always do your research, oops! Fortunately I remembered another road near the trailhead that opens up to another pretty view of Hood, so we were still able to get that "photo op" with Hood. We ended the evening introducing them to my friend Kelsey at another one of my favorite places, McMenamins Edgefield. Another day that I couldn't believe we fit so much into! So blessed. 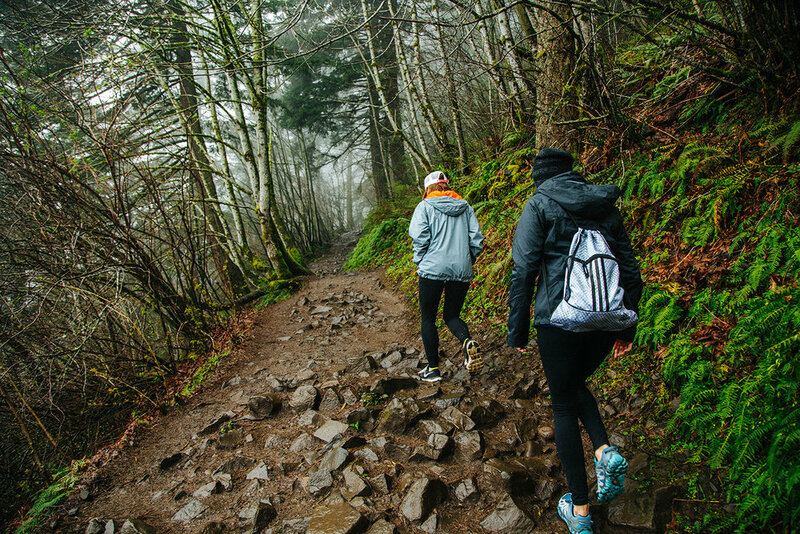 It was a truly joyful experience for me getting to show Dana and Ally all of my favorite places, a little piece of where I grew up, and a big part of my heart - my home, the PNW. It made me smile seeing their jaws drop at the sight of a waterfall, of a mountain, and of all of the beautiful green trees we have here. So many more wonderful memories were made having these girls visit me and I'm writing this still thinking about how in awe I am of how God works. At the beginning of 2017, I never would have imagined doing all the things I've done before the month of May, and the new and dear friends that I've made along the way. I am SO incredibly thankful. Thank you, Jesus. And thank you Dana and Ally for coming to visit me, for being extreme troopers with all of the driving and the constant go-go-go, for having as adventurous hearts as myself, for being genuine forever friends, and for posing for all the photos I wanted to take of you guys even when you were over it haha. I love you girls!